I think it goes without saying this blog is all about CrossFit weddings and engagements. But to be honest, back when I started Fit for a Bride (January 2013), I never would have imagined THIS would be the place people turned for wedding WODs and CrossFit-centric images. Needless to say, I'm humbled and honored it IS the place for those things... 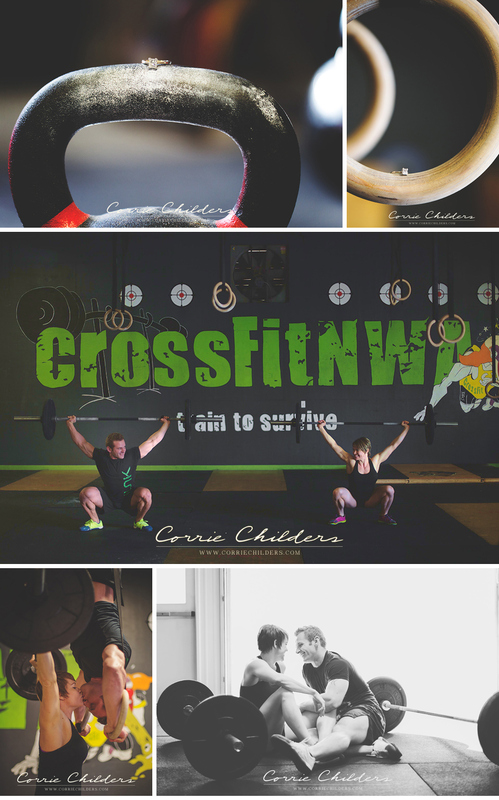 So, when I received an email from Corrine Childers asking if I accept CrossFit engagement photos with a link to her post of the images below, I couldn't reply "YES!" fast enough! Keith and Charity are from CrossFit Northwest Arkansas and I'm THRILLED to feature their beautiful, inspiring CrossFit Engagement below! Keith and Charity met in a grocery store the first time when they both ran into the same mutual friend, but didn't get each other's phone number. Charity thought Keith was totally hot but assumed he wasn't single! When they finally did connect and start talking, they quickly fell for each other and knew they were meant to be. I loved getting to spend time chatting with them and listening to the way they met and fell in love! They are so cute together and so perfect for each other! I can't even tell you how many times I noticed them getting lost in each other while I was shooting!, which as a photographer, I LOVE! Charity and Keith clearly have a thing for each other, huh? They're adorable! Speaking of which, I'm thrilled to say I'll be featuring Corrie's CrossFit journey tomorrow in my Fit Industry Pros column!! Stay tuned! Do you know a CrossFit couple?